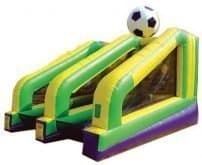 TN Bounce Parties will coordinate your event from start to finish. 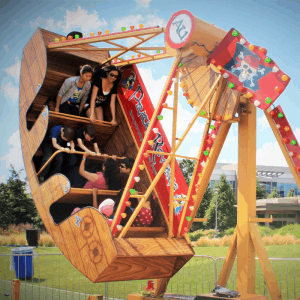 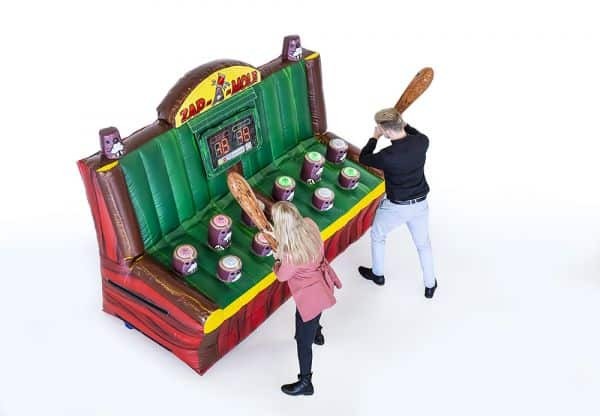 Need funding for your school carnival? 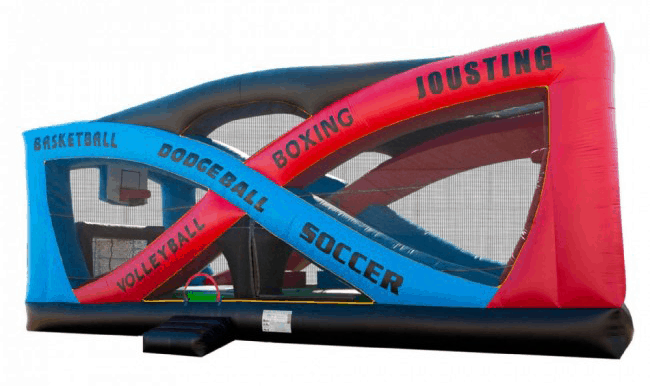 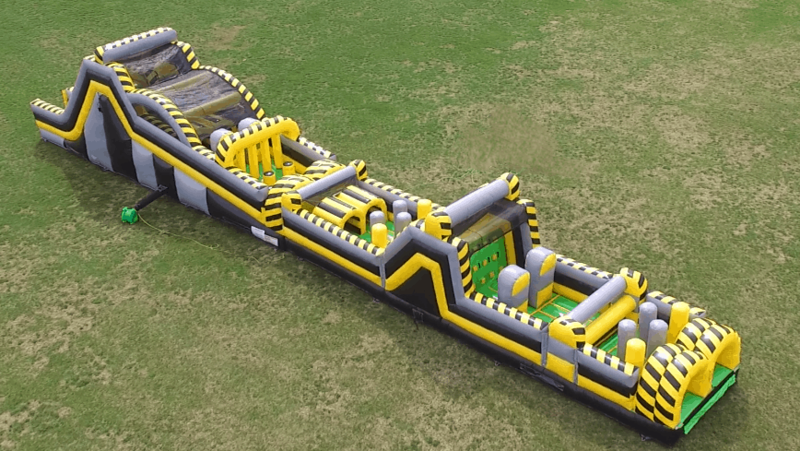 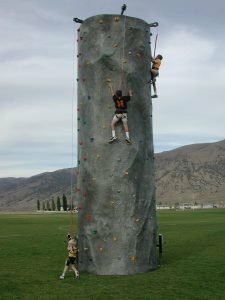 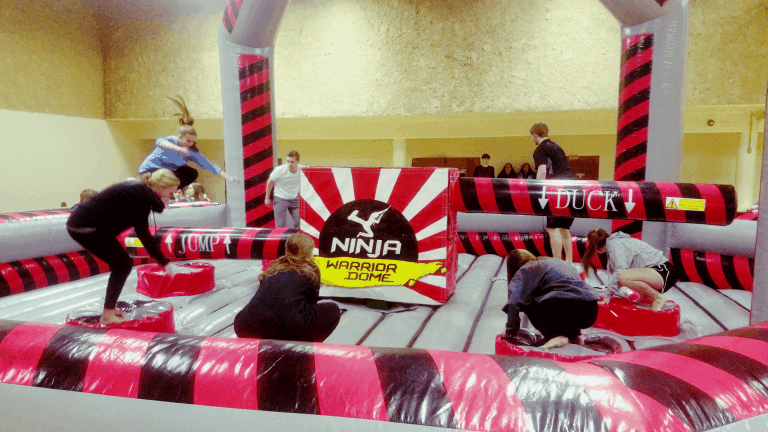 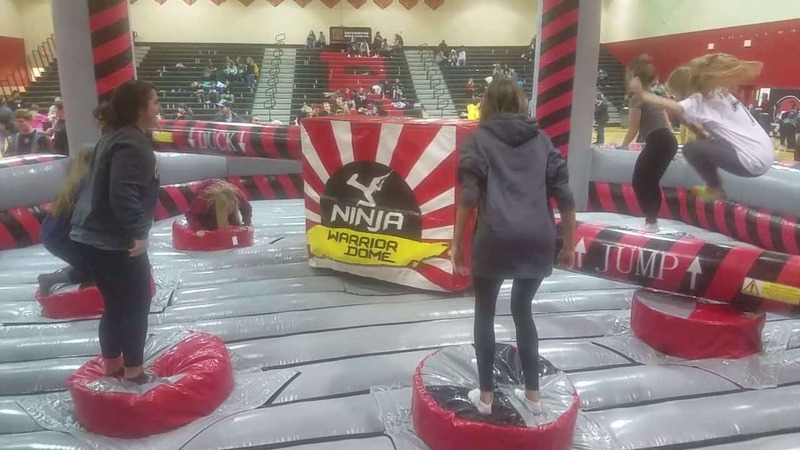 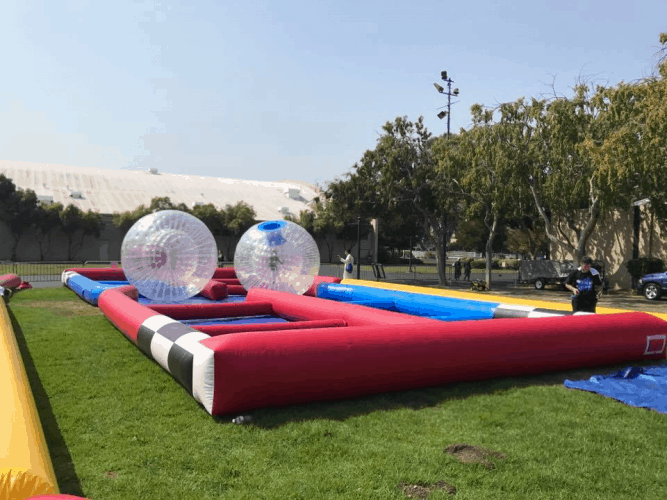 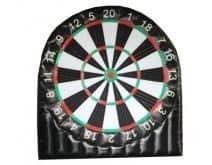 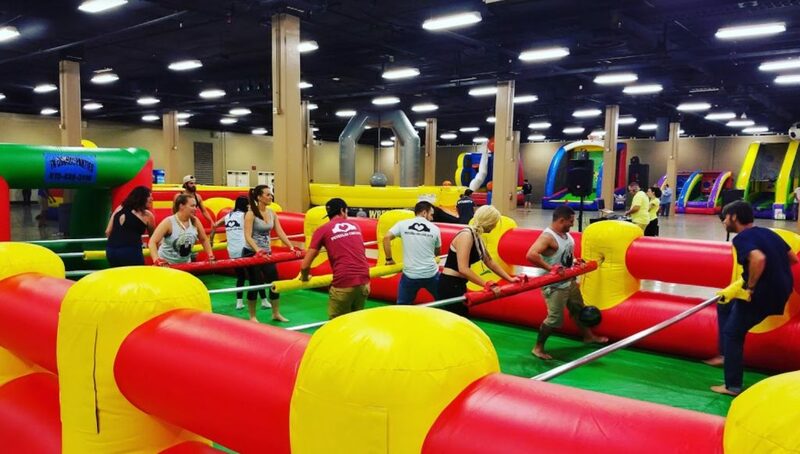 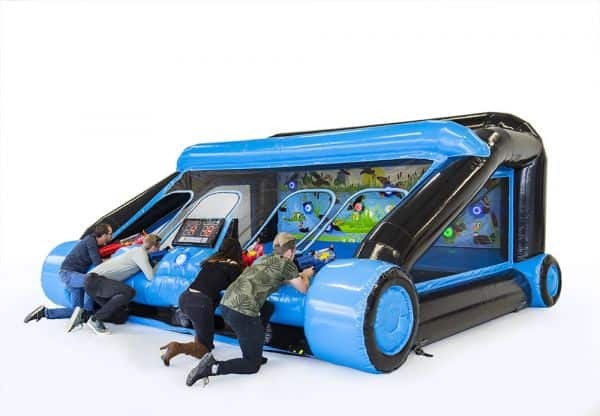 TN Bounce Parties can suggest several fundraising ideas in order to make your student carnival event will be one for the ages. 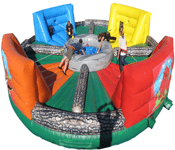 TN Bounce Parties has plenty experience in school carnivals, fall festivals, summer camp events and many more. 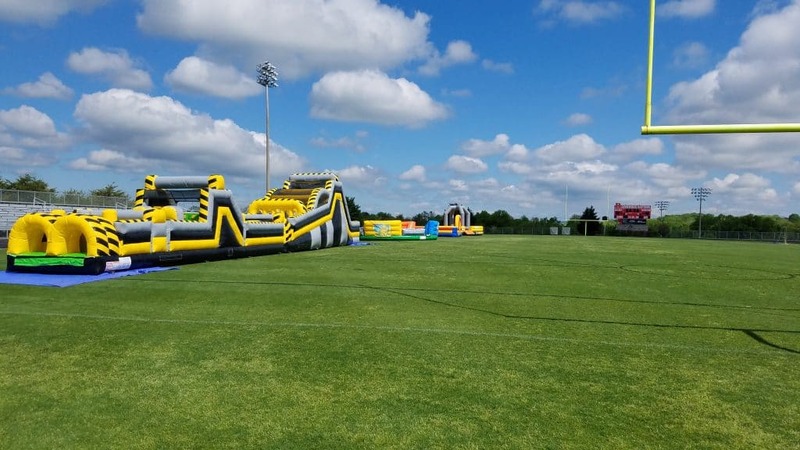 With that said our team can provide event layout equipment suggestions, concessions, bounce houses etc.